For a healthy, nutritional meal on the go, stay fueled with Lean Complete. Lean Complete is a filling, energizing drink that helps you lose weight. 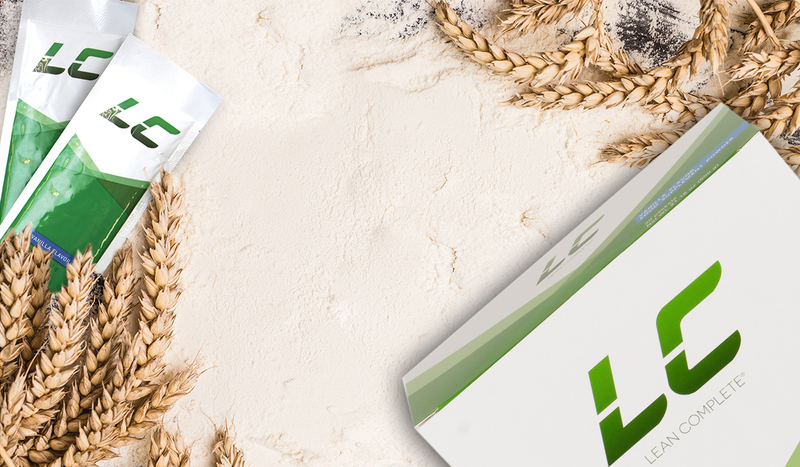 Lean Complete includes a complex blend of protein sources to improve your body’s natural protein absorption while preventing the breakdown of your existing lean muscle mass. Lean Complete offers a daily profile of 23 vitamins and minerals to keep your body working at peak performance. So keep going – and stay healthy – with Lean Complete. Provides a superior protein-to-carbohydrate ratio to support optimal weight management. Contains a complex protein blend to promote a lean, healthy body. Provides 23 types of essential vitamins and minerals to support overall health. Contains vanilla extract and vitamin B complex to enhance the energy levels.